Dilworth Park is one of William Penn’s original city squares. Looking for something free to do? Campus Philly will once again throw CollegeFest for local students. 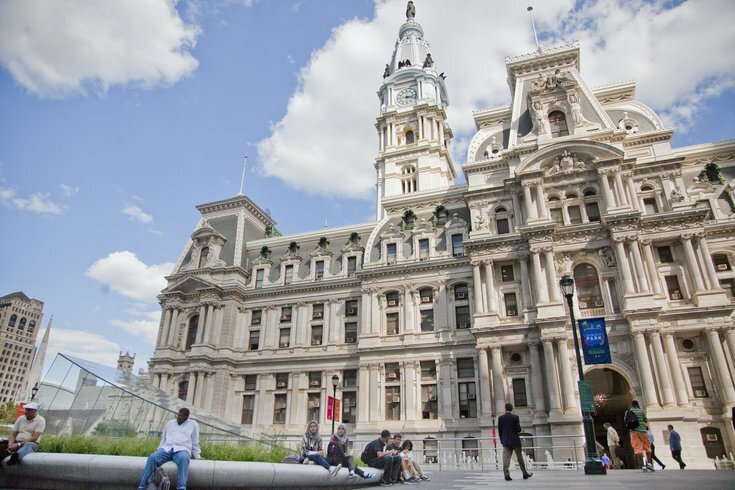 The free event will take place Sept. 10 at Dilworth Park, outside of City Hall. Just show a valid college ID to gain access. The wristband also takes care of transportation. Students can ride Philly PHLASH buses to the museums. Everything is free besides food and drink, which will be available for purchase at the event.